Now its your turn. The 2017 New York International Auto Show is open to the public. Hopefully you’ve already read up on all that the Javits Center holds this year. But it wouldn’t be right if we didn’t point out some of the best, and worst, from this year’s show. Browse our list, visit the show, and let us know what your favorites (and not so favorites) are! It’s the place where Scion went to die. 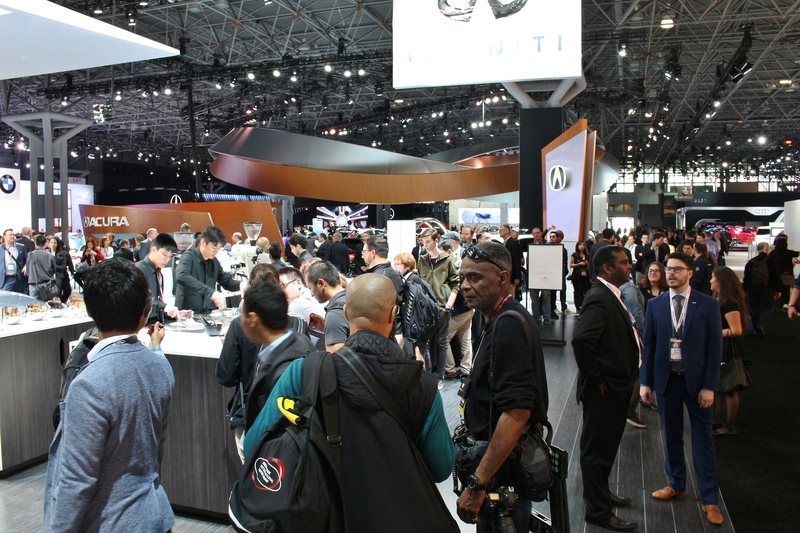 A relatively long walk from the main floor, Javits Center North doesn’t get the same kind of foot traffic that the rest of the manufacturers enjoy. It’s never good to be relegated to the North hall. In the case of Scion, it proved to be fatal. Mitsubishi has taken up residence there for several years. This year, Chrysler and Fiat joined them. None of them had press conferences or new products. That left almost no reason to make the walk over. We stopped by, if only for a moment, and were shocked by how dead it was. The curse of Javits Center North was the worst thing at the 2017 NYIAS. I knew nothing about the Chevy Spark Activ when it’s purple hue stopped me in my tracks. “What color is that?”, I asked a friendly looking girl in the Chevy booth. This was not a question she had been trained for, and she scampered away to find a “product specialist” who could answer such a left-field question. When that happens, you know you’ve trapped yourself. For the next 5 minutes, I learned that the “Activ” is a Spark for “activ” people who like doing “activ” things such as removing vowels from words. With nearly a half-inch lift, plastic body cladding, and some extra standard equipment, this purple Spark Activ appeals to what every focus group could possibly think a Millennial wanted without ever having taken the time to meet one. That’s enough to get it on our Worst list. Whenever you get more than 4 automotive journalists together in a room, a free shrimp joke is bound to be made. Nowhere is this more apparent than at the big auto shows. Sure, some automakers are kind enough to offer free coffee, water, and the occasional snack. Where it gets really out of hand is when one booth gets creative. The winner of the creative “free stuff” award this year goes to Infiniti’s ice-cream stand. It was nearly 80 degrees outside and journalists from around the world lined up at least 100-deep to get some sweet, free ice cream. The night before at the Dodge Demon event, there was a similar rush to the check-out table to snag a free hat or shirt. We consider this the journalistic equivalent of clocking into work and then eating breakfast. It’s sad to see “professionals” clamor over tchotchkes or food. The real kicker is when some of the nicer swag ends up on eBay the following week. Hollywood and automobiles go hand-in-hand. But it sometimes gets out of hand when carmakers stretch the tie-in. Remember Kia’s custom super hero cars from several years ago? Well Nissan makes a Rogue (two actually), and Disney’s Star Wars franchise put out a movie called Rogue One. That’s good enough, right? Tell me when you think of a long long time ago in a galaxy far far away, you don’t automatically think Nissan. Well, someone in Nissan’s marketing department did. So here we are, with a Rogue cosplaying as an X-Wing, another as a Sandcrawler, and an (admittedly cool) giant inflatable Death Star. Thankfully, not every Rogue was dressed up, or else it would have been higher on our list. For years, we’ve been against pre-show reveals. But this January, some automakers decided to take non-auto show debuts to a new level. Ford’s press conference in Detroit was universally panned as nothing but a peek into the long-term company strategy. There were no new products to show, only promises. And yet, less than a week later…surprise! A refreshed Ford Mustang! What’s the point of getting the media together in one place? 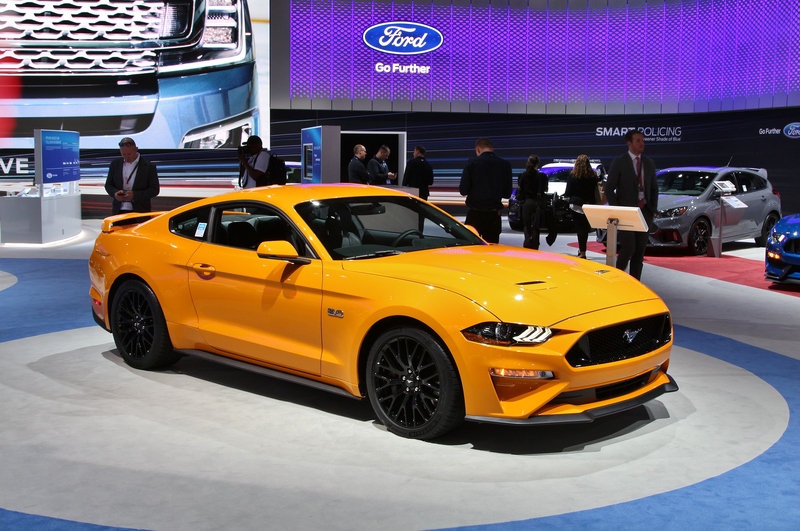 Maybe it comes across as a bit self-serving, but imagine how much more attention Ford could have gotten if they rolled out a refreshed Mustang. New York was our first opportunity to see it, and it reminded us of how slighted we felt. We’ve admittedly been hard on Lincoln over the years. 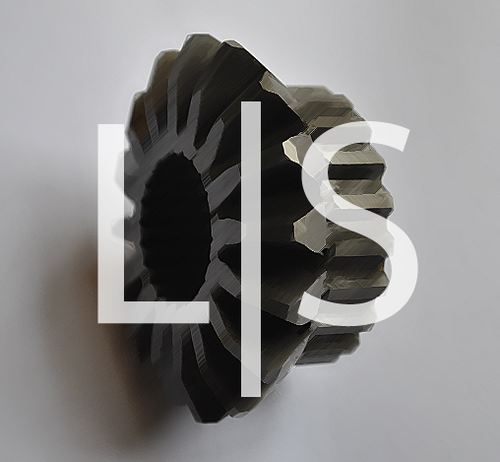 We once likened their design language to capsized boats. But lately, they’ve been more than just reskinned Fords. 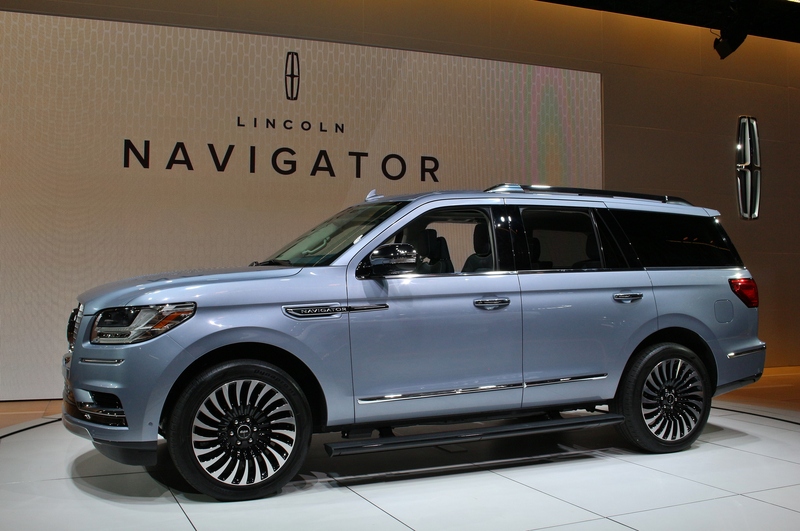 The new Navigator is continued proof that there’s life at Lincoln. The big luxury yacht features the fantastic seats from the Continental, the powerful twin-turbo V6 from the Raptor, and design cues that set it apart from everything else. The plush interior features a unique “floating” center console that doesn’t merge into the dashboard. It’s these unique and yet small design elements that combine with the attention to detail that helped set this Navigator apart from the competition. We were very impressed, enough to award it our 5th spot on this year’s Best list. Audi pulled the wraps off some new US-bound RS models recently. 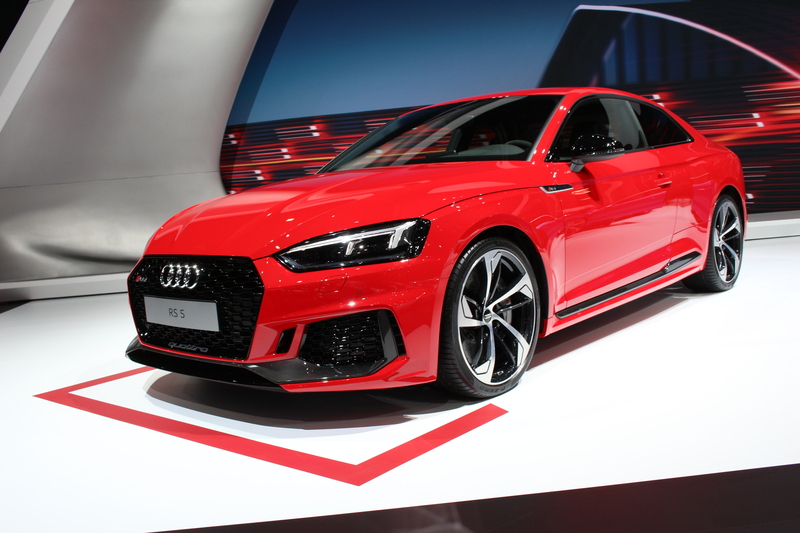 The RS3, RS5 and TTRS will join the RS7 at Audi dealers soon. That’s great news for enthusiasts. Even better news, however, is that over the next two years, the US portfolio of RS models is going to double. Four new RS models will join the four existing models. For as long as we can remember, RS models have been distant dreams to US enthusiasts. But now, Europe won’t be having all the fun. We can’t wait to sample the newest RS models and find out which other powerful Audi’s will be joining them in the years to come. Automotive journalists love station wagons. Consumers, seemingly, do not. But that might be starting to change. After all, most crossovers are really just jacked-up hatchback versions of popular sedans. So it makes sense that we are starting to see more wagons appear in showrooms. The Porsche Panamera Sport Turismo is a beautiful wagon crafted from the all-new Panamera sedan. The proportions and styling cues just work so perfectly, it might be more attractive than the sedan. Buick got the same message, converting their all-new hatchback Regal into the longroof Regal TourX. A little bit of extra ground clearance and plastic body cladding give it that Audi Allroad vibe, but what is the Allroad but just an “activ” A4 Avant? 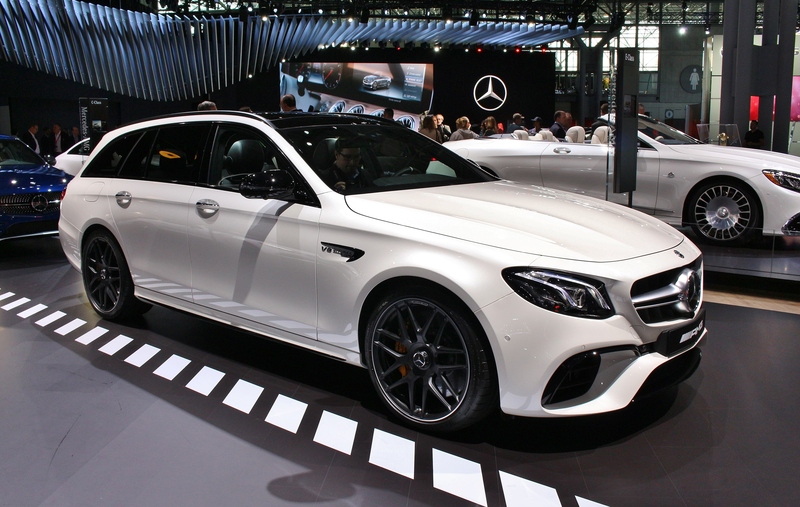 Mercedes dropped the mic with the all-new E63S AMG, which is a wagon that we absolutely fell in love with the last time around. History is bound to repeat itself. So what we’re saying is that wagons are back. And it’s about time. You could be having the best day ever, and it would be improved by the presence of dogs. You can imagine how our dispair of being lost in a sea of Star Wars-themed Rogues turned to abject joy at the sight of astroturf and a fire hydrant. 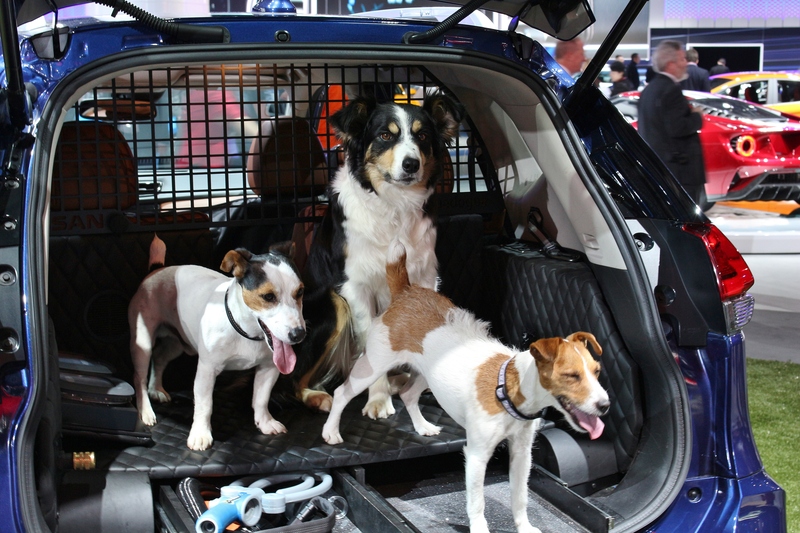 Nissan had set up a special dog-friendly concept with a ramp, cage, harness hooks, and an easy-to-clean and comfortable lining. To showcase these new features, Nissan hired three special product specialists to demonstrate all the new features. We stopped by several times just for the stress relief they offered. Since we’ve already gone on record with our dislike of booth babes, we now reccomend that all auto show product specialists be replaced by dogs. The New York International Auto Show is our home show. It was also our first. 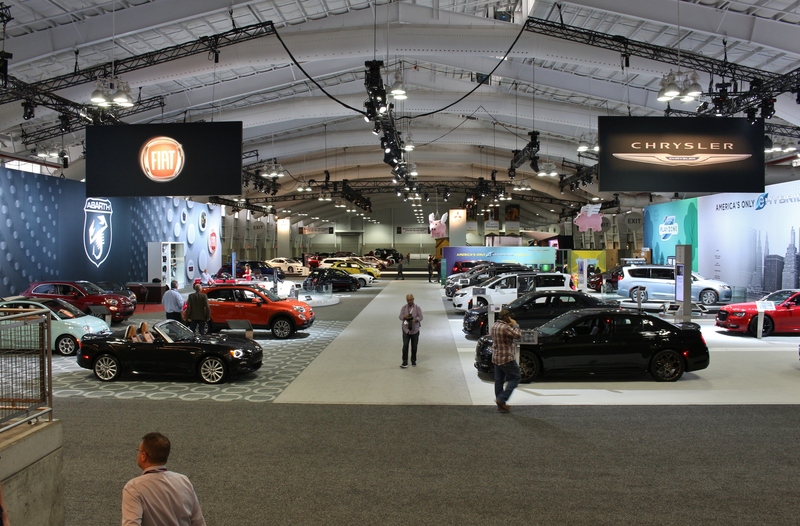 The 2012 NYIAS was the pivotal event that helped us launch Limited Slip Blog. This was our 6th year in attendance after celebrating this site’s 6th birthday on April 2nd. The 5 Best/5 Worst concept came about as we browsed through all the photos we had and all the insider perspective we had just gained. It was our opportunity to take the proverbial gloves off after the show and have some fun extracting the highlights and low lights. This year is no exception, but the fact that three people in a small corner of the Internet have made it this far made me think that it’s the best thing about this year’s show.